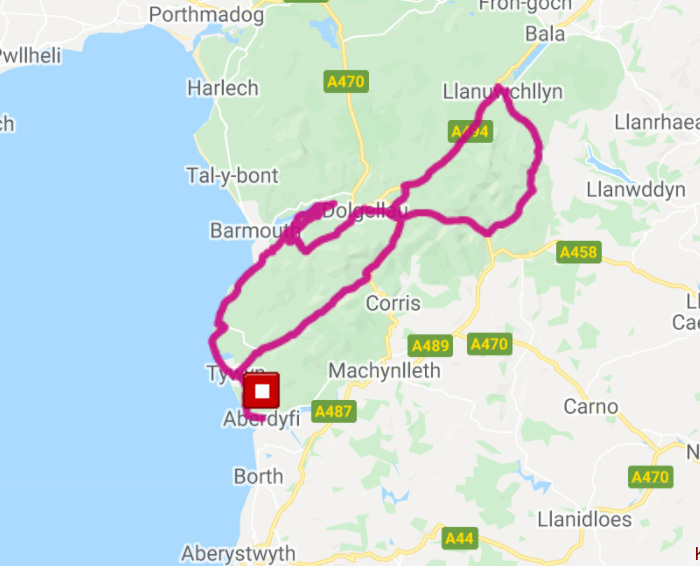 The 7th edition of the Cambrian Coast Sportive will take place 14th September 2019. Entries will open to loyal riders 25th October 2018 and to the public 1st November 2018. 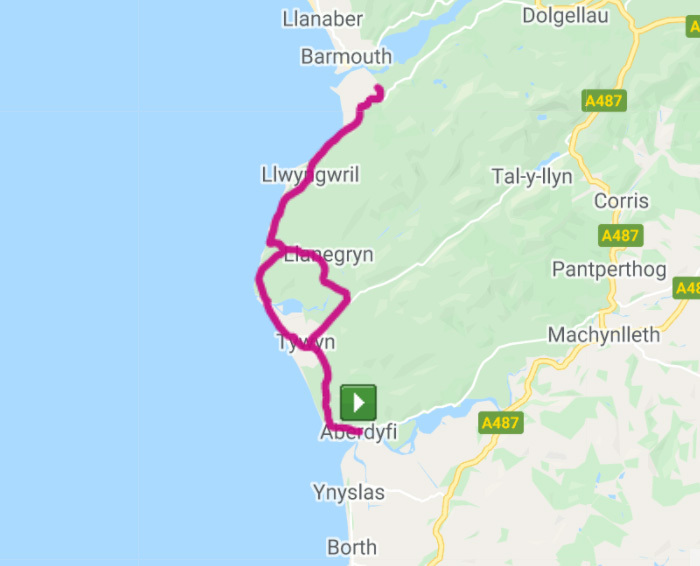 The Cambrian Coast Sportive takes place on 14th September 2019 in some of the UK's most spectacular countryside. 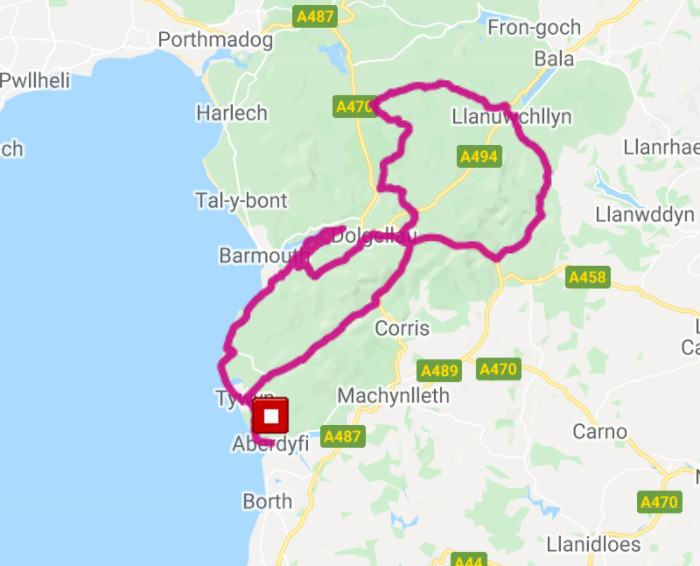 Starting from Aberdovey and set entirely within the Snowdonia National Park, the routes follow the coast and beaches, climb the mountains, skirt around lakes and descend through forests, making this arguably the most scenic sportive ride in the country. The most beautiful ride in the UK? 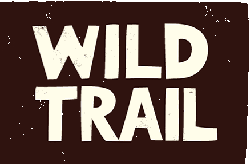 The routes are comprehensively marshalled and sign-posted with 3 feed-stations (5 on the Long route and Big Dog!) and riders benefit from electronic chip timing. 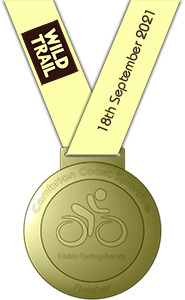 You will receive your finishers medal on your return to Aberdovey! Take time to explore the routes, view the photos and register online via our simple rider entry form. We look forward to welcoming you in September 2018. The Cambrian Coast Sportive is proud to be part of the Celtic Series of cycling events. For more information on the series and other events you can enter please see the Celtic Series website. Riding Wales is perfect at any time of the year but the country's attraction during the autumnal months is close to magnetic. Just want to say thank you so much for the running of this event. The feeding stations were fantastic. As I needed plenty of it. To be able to cycle the Bwlch. Having ridden a fair few sportives of varying quality it was obvious at your event that lots of time had gone into route planning, signage, start/finish set-up, feed stops etc. It was also great to see smiling faces from your team at various places around the route - including the motorbike safety guys. One small request for next year - could put an escalator in on Bwych Y Groes?! Thank you for a fantastic event....weather not on our side this year....but it did not dampen my enjoyment ....roll on next year.... 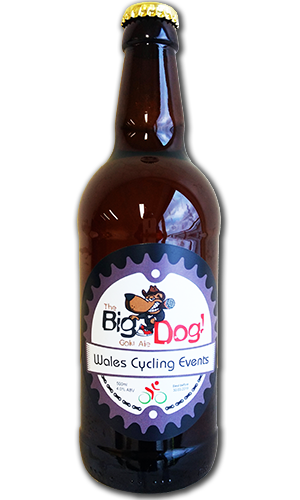 The beer was a nice touch.... Hope that continues next year....medal is great...love it.....well done to your team.....all done amazing job.....and I rode with Gwyndaff Evans part way....legend....another memory to keep me going for a while. SO well run, friendly staff (lovely to see kids helping out too) and was an absolute pleasure to cycle...as well as the most stunning route i've seen in a sportive. We were staying locally near Mach (Cemmaes) and was easy to get to. Look forward to next year - it's on my yearly calendar. Again thanks for such a brilliant weekend.